We’re still a ways from the official launch of the LG G6 in the US, but if you want to master that phone straight out of the box once it’s available, we’ve got just the video for you. Below, you’ll find our LG G6 tips and tricks showcase. 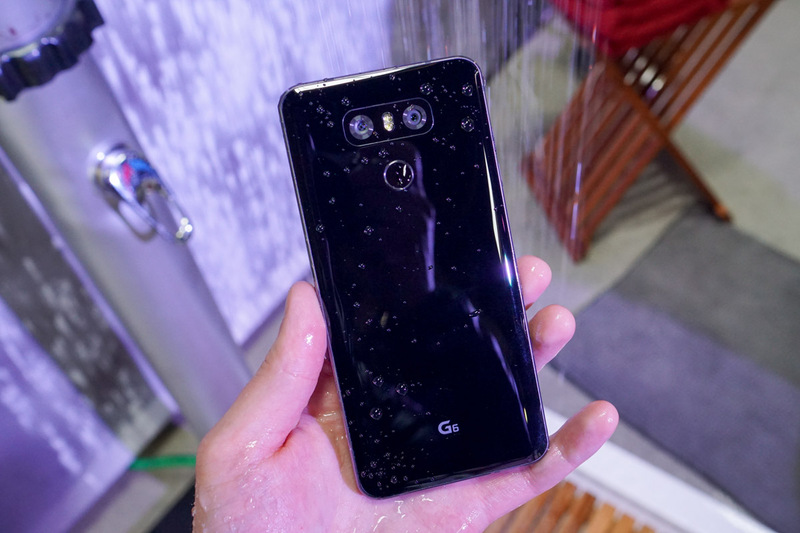 The G6 brings a plethora of changes over the G5, including water resistance, a funky-yet-cool 18:9 aspect ratio, plus a set of changes for LG’s custom skin. With all that said, there are a lot of settings that you will want to enable and disable, plus shortcuts you will want to learn to help become the best G6 owner out there. In the below video, we go over customizing your lockscreen, all of the various camera options, setting up Smart Lock, utilizing LG’s secure folder settings, plus a whole lot more. In total, there’s a solid 20+ LG G6 tips and tricks. For this one, grab some popcorn, sit back, and let’s go.